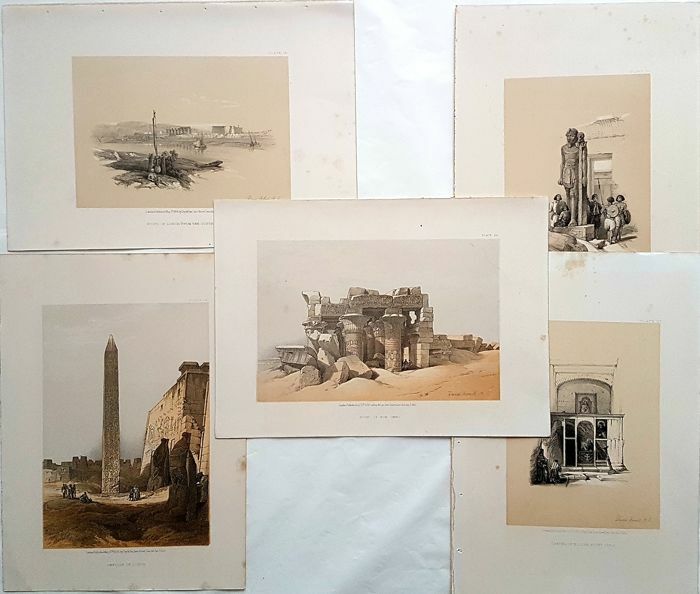 Various strong coloured Lithographs by David Roberts RA (24 October 1796 – 25 November 1864) was a Scottish painter. 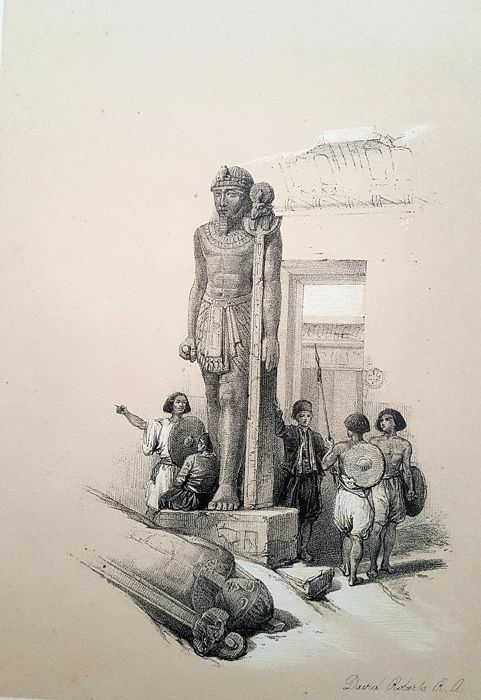 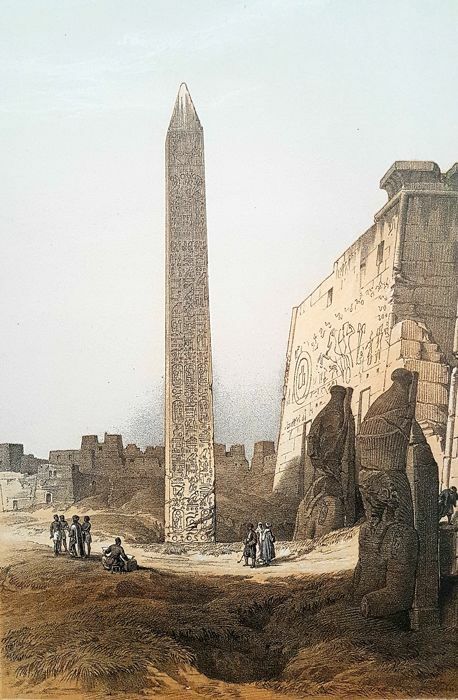 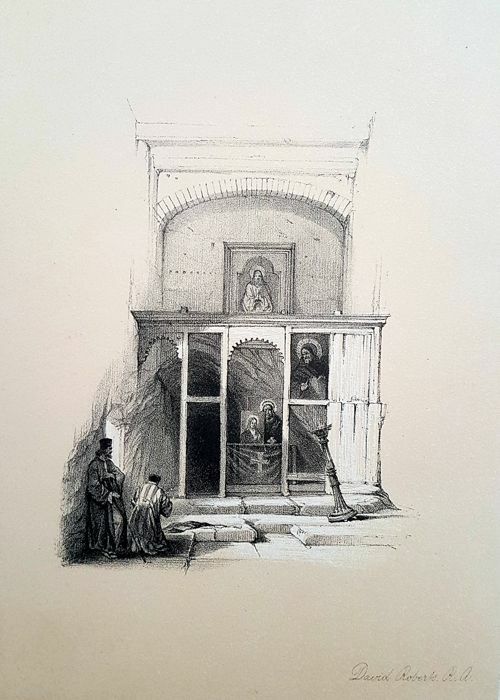 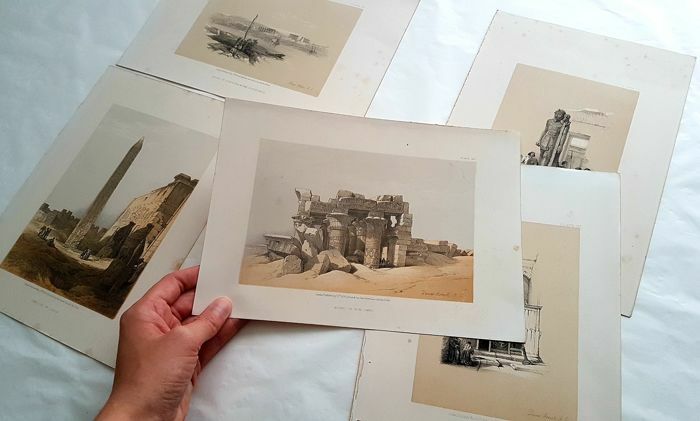 He is especially known for a prolific series of detailed lithograph prints of Egypt and the Near East that he produced from sketches he made during long tours of the region (1838–1840). 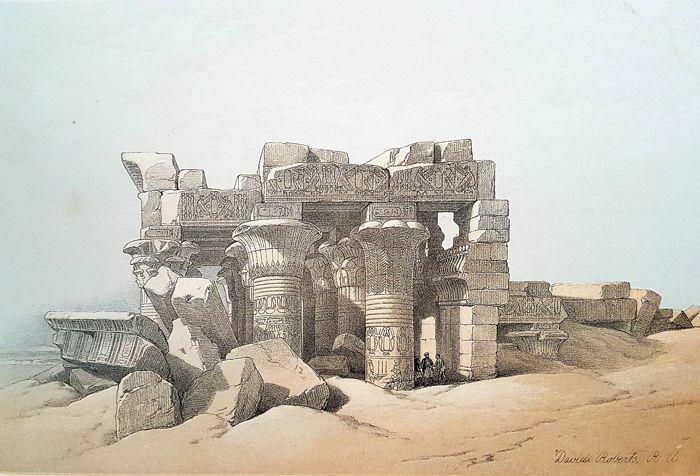 These and his large oil paintings of similar subjects made him a prominent Orientalist painter. 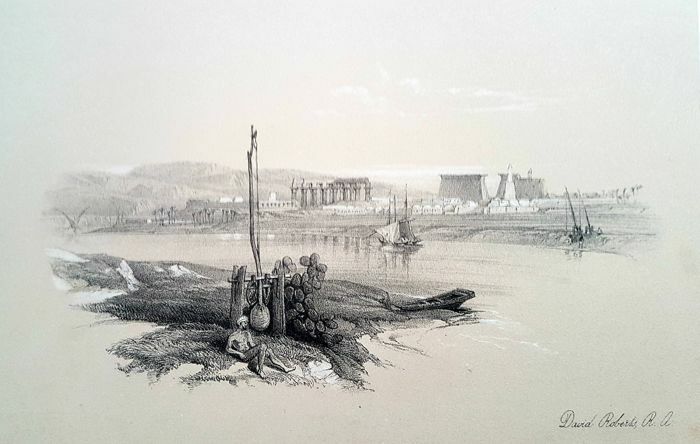 He was elected as a Royal Academician in 1841. 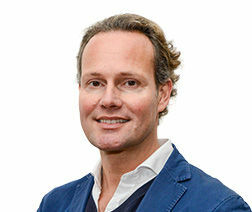 Sie können diesen Artikel auch beim Verkäufer abholen: Harlingen (), Niederlande.